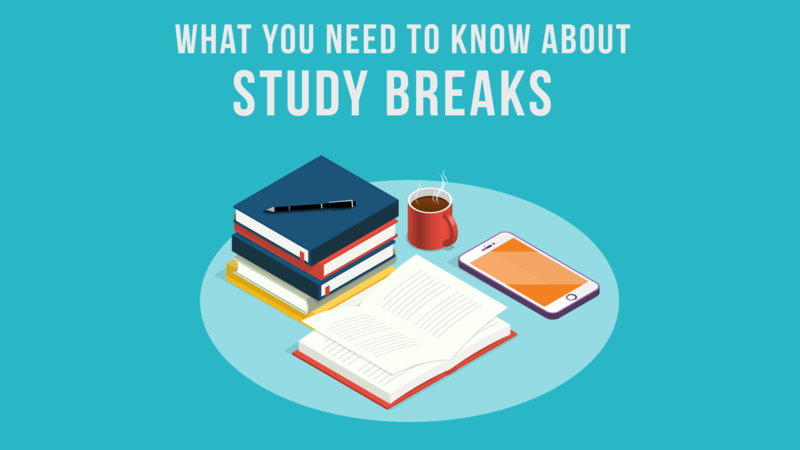 Whether it’s an upcoming test, an assignment or a research paper that you are working on, an effective way to prepare is to alternate between Study and Breaks. It refreshes your mind and keeps productivity levels high. However, our breaks are often longer than our study time. This is because of the nature of activities that we indulge in; be it binge watching videos online or scrolling through social media; we don’t realize how quickly time slips away. Here are some tips on taking productive study breaks. 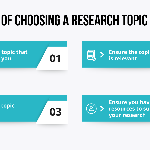 Before you start studying or reading up on your research, chalk out a plan on paper. 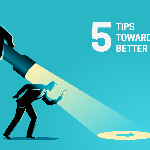 Outline it in a way that attracts you – so that you keep coming back to it, to check if you are on track. Rewarding yourself for small milestones achieved can motivate you. Do not include too many tasks. Trying to achieve unrealistic goals can be a turn-off, and can make it difficult to stick to the plan. An ideal activity to do during a break is to clean your workspace or your room. Not only does it shift your focus, but it also helps create a better space to concentrate while studying. Moreover, in the process of clearing and sorting, who knows, you might find a lost article! A quick snack can boost your energy levels and mood. It is advisable to avoid foods that can give you a sugar high or empty calories. Nuts, fruits, whole grain snacks are some healthy options to choose from. Remember to stay hydrated, and never skip your meals. Walk around, stretch those muscles, groove to some music or do some mindful breathing – whichever works best for you! It is a good distraction after studying for an extended period. Being physically active can keep lethargy at bay and can also stimulate the brain. If you own a pet, you must be aware of how affectionate they are. Pets can help relieve the mental strain and elevate the happy hormones. Well, if you don’t own one you can probably call a friend or talk to your dear ones – make sure the conversation doesn’t go too long, it’s a study break after all!